"We so enjoyed working with you. Thank you for capturing our day so beautifully… You were able to adapt to what nature dealt us, and we have some incredible moments captured on “film” forever. 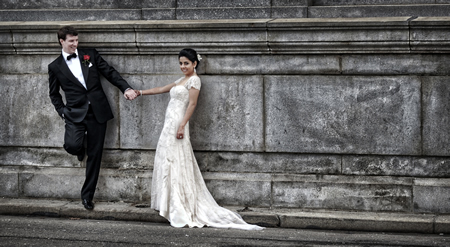 We both feel we made a great choice in you as photographers." 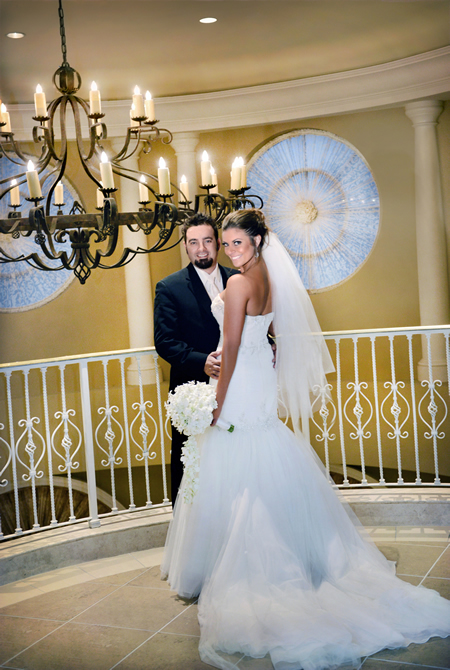 "We can't thank you enough for the absolutely stunningly, beautiful wedding pictures. Thank you so much for bringing your talent, creativity and skill to our wedding. …We were all so blown away by how beautiful the pictures are and cannot be more thrilled. We are still talking about how gorgeous they are and how much we enjoyed coming in to your studio to view your beautiful presentation. It really touched all of our hearts… For that we are so grateful. It was such a pleasure working with you both. We sincerely appreciated your professionalism, kindness and guidance thought the process. 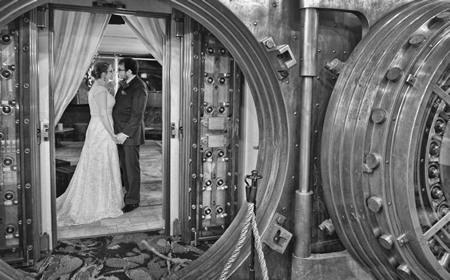 …Thanks again so much for bringing our wedding day to life and telling our story. It far exceeded anything I could have imagined." 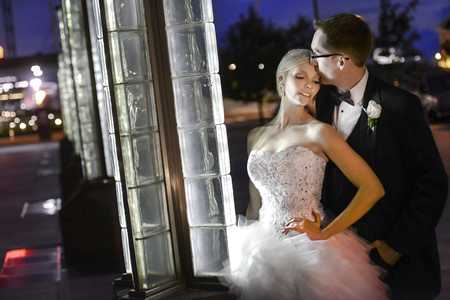 With sincere thanks for the beauty and cherished memories you brought to our special day. "…You both did such an amazing job capturing the moments of our wedding week, the beauty of the villa and especially Cortona. The pictures and album are breathtaking! We became fast friends by the end of the week and are so glad you were a part of our wedding. 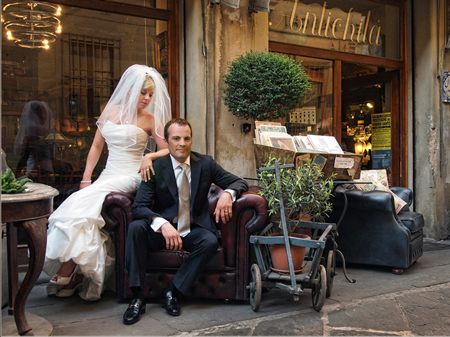 You both captured the essence of Italy and the romance our wedding. Thank you for making our wedding absolutely perfect!" "We would both like to personally thank you being apart of our wonderful day!!! …You two were amazing to work with during the engagement shoot as well as on our wedding day!! You are the most creative and talented artist that I have met. You have been blessed with a special gift!! Not only are the both of you talented, but you have a great sense of humor and are fun to be around! My family and friends had nothing but wonderful comments about how nice the both of you were!! On a personal note, from the first day I met the both of you one year ago at the bridal show, I knew that I needed your talent to help artistically capture the love between Tony and I. The four things that I wanted my family and friends to take away from the wedding and reception were friendship, love, romance and fun!!! … you two really hold a special place in my heart! I love you both and I can't wait until I see the final masterpiece!!!" 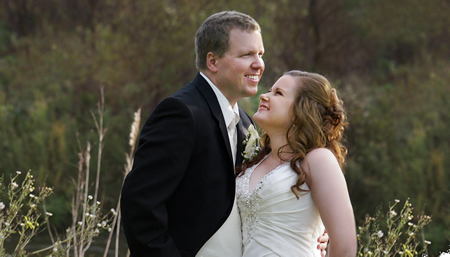 "Thank you both so much for doing a wonderful job at our wedding! We were so glad it worked out for you to be photographers. It was great to work with you throughout the planning, at the wedding and after. Our pictures turned our amazing and our album is spectacular! 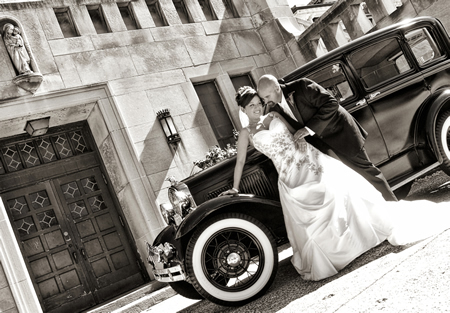 You provided us with great memories from our wedding!" "A note to thank you for everything that you did to make our wedding day so special! You captured every little moment and for that, we are so thankful! 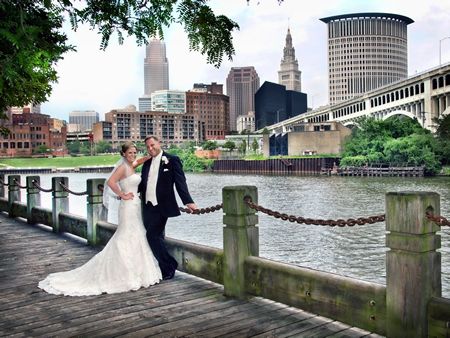 We love our pictures and are so glad you were a part of our day!" 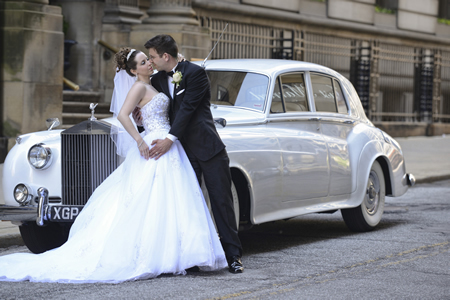 "…thank you for all you both did on our wedding day. You were both so patient and accommodating with our glitch at the Botanical Gardens. Despite the time you put going there the day before to make it perfect for us, you were creative and quick thinking at a spontaneous new location. …Thank you for looking out for us all day, your thoughtfulness is truly appreciated. 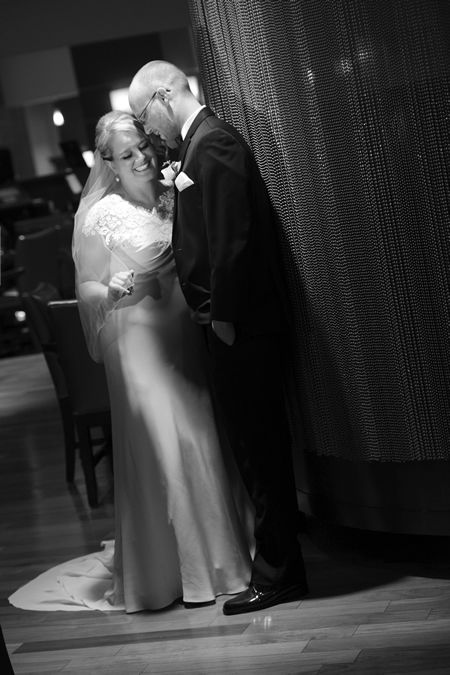 The moments you captured are priceless and we are so glad you were there on our wedding day!" 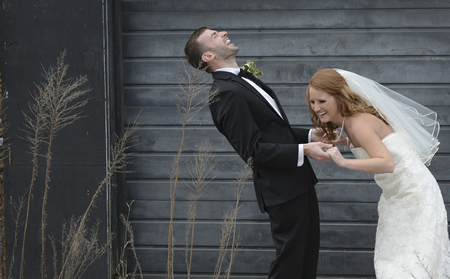 "We wanted to thank you from the bottom of our hearts, for making our day beyond perfect. The pictures turned out better than we ever imagined… We feel truly blessed and are excited about our future." "Just wanted to drop a quick note to let you both know how important you are to us. 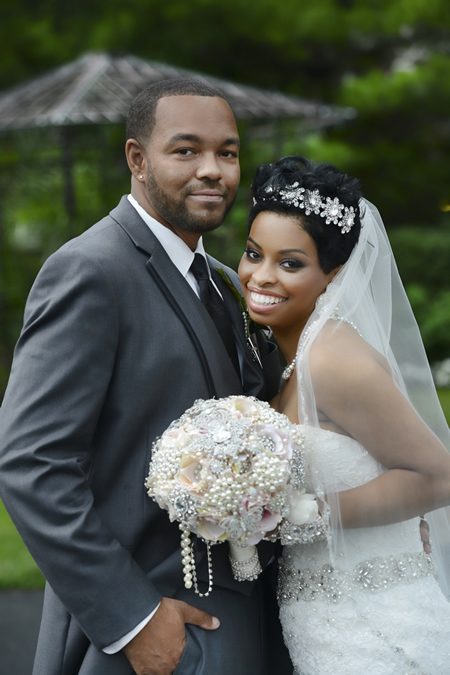 Antoinette and I can’t begin to thank you enough for the magnificent job you had done for us on our wedding day. From our first meeting, Antoinette and I knew immediately that you were the right choice. Not using hard selling tactics you made us feel very comfortable and at ease, you made us feel welcomed and important. We truly believe that we made a new friendship. Your hard work and creative minds captured every moment, that we will look back on time and time again in awe over the beauty in which was conveyed through picture. Marc and Tony, you are “true gentlemen”, and without a doubt “artists”. 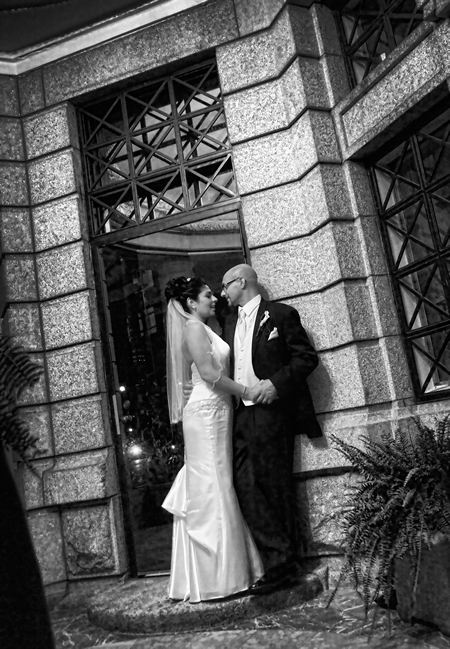 We receive countless compliments on the beauty of our wedding album. We display it like people would display priceless artwork. To us, it is priceless. We are already planning to renew our vows, and without reservation, I can say that we would be honored to have you shoot it, but also be there to help us celebrate. "Thanks so much for all that you’ve done for us. We appreciate every moment and everything you’ve done. We LOVE our pictures! We had an absolutely beautiful wedding and couldn’t have done it without you both. We enjoyed working with you from the first time we met you to the last picture and goodbye. We can’t wait to see you both again." It was so much fun working with them, they photographed my first look with my dad and the first look with my now husband was the best moment of both of our lives. At that moment we didn't notice they were there. …I have never felt more beautiful on that day and they brought the beauty of our day to life with our all black and white picture album. …We consider them great artists and friends!" Thanks again Marc and Tony!!! 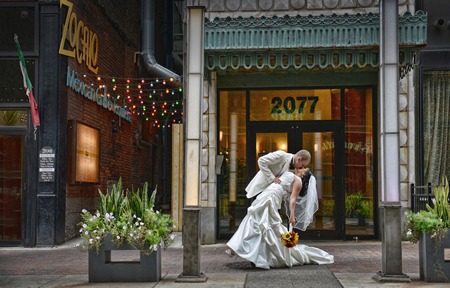 “We chose Marc and Tony for our wedding, and could not be more thrilled with the work they've done for us! Marc and Tony were incredibly helpful, creative, and professional throughout our day (and several of our bridal party members commented on how much fun they had with the photographers. When taking more of the candid pictures throughout the ceremony and reception, they were perfectly in the background - never once interrupting a 'moment' to ask for a smile or a "look over here" - but still capturing some amazing shots. Their work is phenomenal and truly speaks for itself, but it was the confidence they instilled in us that really convinced us to hire them. And they didn't disappoint!!" “This team has got to be the greatest photography team out there! Their prices are slightly higher than most, however; as the saying goes...you get what you pay for. They are absolutely fabulous to work with, very friendly and work with your schedule to arrange meetings and the like. They take their job serious but at the same time they have a ton of fun with it! I would recommend Marc and Tony to anyone getting married; as these are memories you want to make sure are captured perfectly in order to have them last a lifetime."